Free Easter Egg French Printables for your Kids! 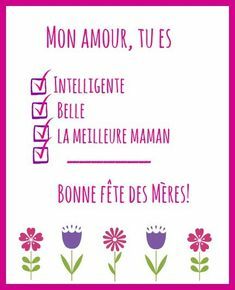 Free French Valentine’s Day Card Printables! #FrenchFridays: Interview with Pauline Lévêque, creator of Beep Beep Books!